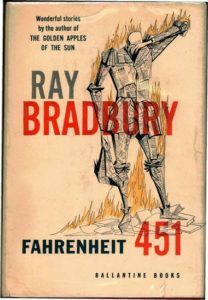 "Fahrenheit 451 was conceived out of Hitler's burning of the books, and is all the more timely now because of the fortunately ill-fated American venture on a similar path." 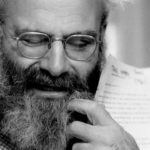 “The most widely known contemporary author of science fiction offers here, in his longest sustained work, a savage and shockingly prophetic view of one possible future way of life. 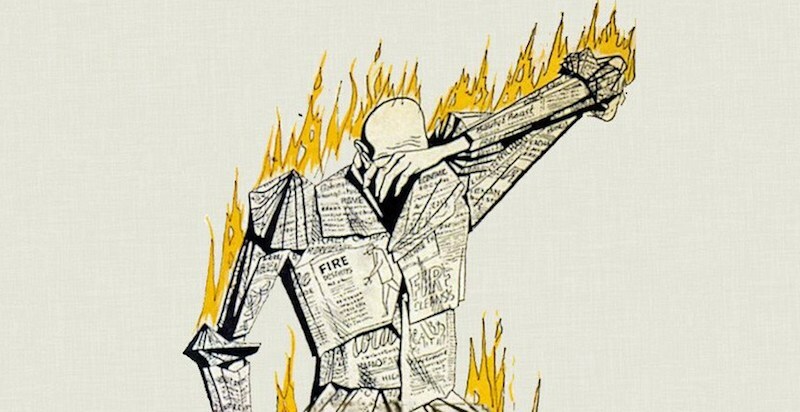 It is a world in which the firemen are all important, for they are no longer utilized to put out fires, but to start them, for theirs is a world in which books and independent thinking are forbidden and the possession of books is punished by the burning of books, house, and owner. 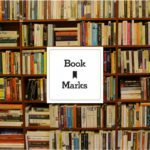 It is a world which, like that of Sinclair Lewis’ It Can’t Happen Here, is far more likely to come into being than the various world of many other imaginative writers. 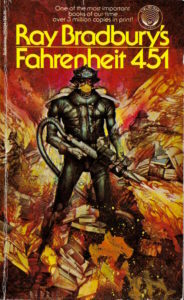 “Fahrenheit 451 was conceived out of Hitler’s burning of the books, and is all the more timely now because of the fortunately ill-fated American venture on a similar path. 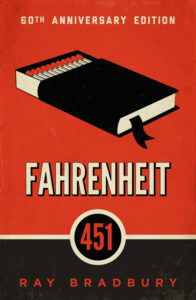 The short novel which gives the title to this book is, thus, perilously close to being propaganda, but it is a gripping and, in implication, a terrible reading experience, since it points so clearly the direction in which many Americans, who seek to suppress freedom of thought and of the press, are traveling.